Finally! A legitimate chance to chase the dragon! 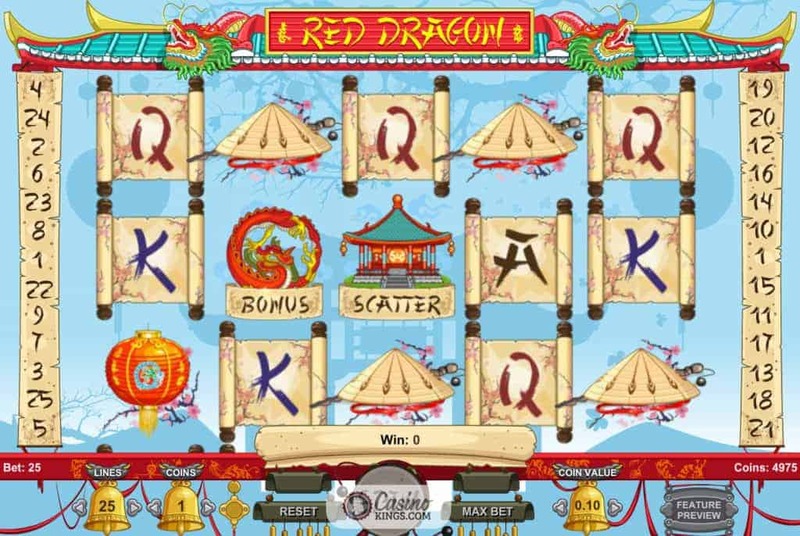 Contentious puns aside, 1×2 Gaming whisks us with aplomb to explore Oriental culture in the delightful Red Dragon Slot. Contrary to popular opinion, the Red Dragon is nothing to do with a popular, modern-day psychopath who had a penchant for eating his patients. The Red Dragon online slot is all about classic slots play, with five reels, three rows and 25 paylines that captivate, energize and enthrall. 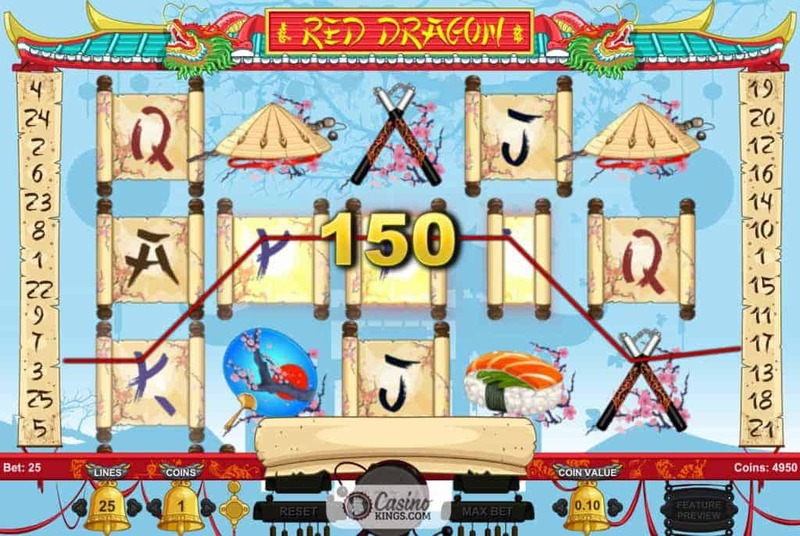 Each spin lands with a dramatic gong to top off the playful Ruan soundtrack, carrying us lightly on a delicate breeze as though on the back of the Red Dragon of the game’s title. Our low-paying game symbols are nicely finished scrolls, the Jacks through Aces painted across the scrolls with true Oriental style. But is it Chinese, Japanese or somewhere in between? 1×2 Gaming seems to have gone with general Oriental, for our high-paying symbols are Paper Lanterns, Cherry Blossoms, Paddy Hats, Nunchucks and Sushi. A Grand Master is our Wild symbol, seemingly soaring through the air and about to Kung Fu someone right in the chops. As long as he Kung Fus our symbol combinations into winning combos he’s alright by us. With adjustable coin and coin value betting options, Red Dragon offers us plenty in the way of strategy when it comes to our own battle with ninja paylines. 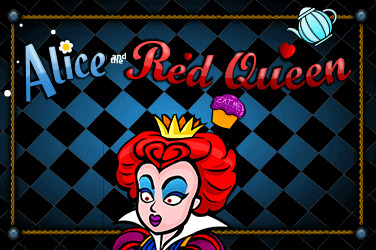 Apart from excellent game-play, Red Dragon also serves up a two-course bonus feast. 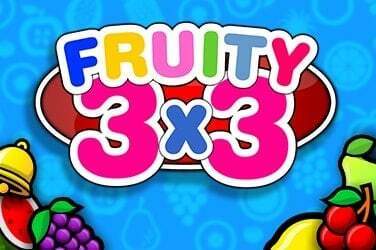 Firstly, 1×2 Gaming treats us to a starter of a Free Spins feature. 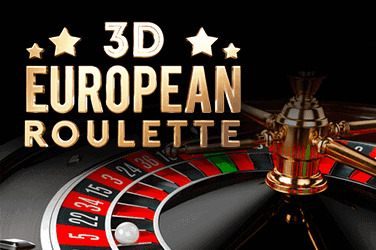 We readily inhale a healthy 10, 20 or 30 free spins when we land three, four or five Temple Scatters respectively. 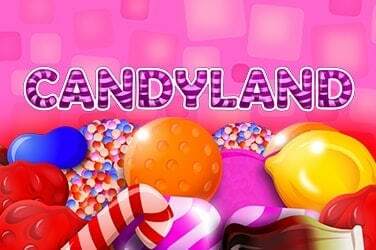 All wins are doubled during the Free Spins game, which the pay table describes as “mental Oriental”. Our main bonus chow stars the game’s title hero, the famous Red Dragon. 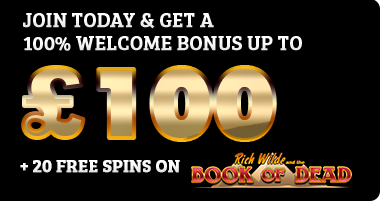 Launched when we land three or more Dragon Bonus symbols on an active payline, this has the hallmarks of a pick ‘em feature, but with a few neat twists. Firstly, the scroll at the bottom of the screen depicts a greyed-out dragon. 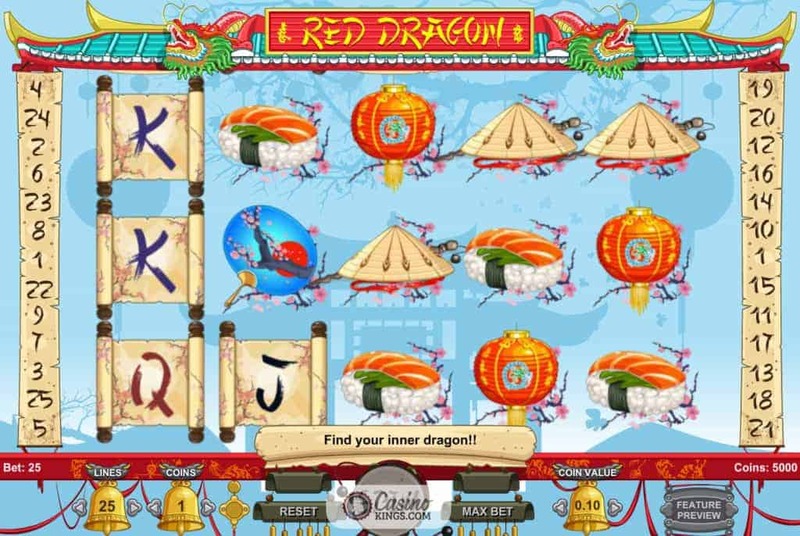 Our mission is to turn this dragon red, which we can only achieve by popping the lit paper lanterns that float up from the bottom of the screen that reveal sections of the dragon as well as coin prizes. We have a number of lives that determine how long this feature will last – determined by the amount of bonus symbols landed to trigger the bonus feature. Should we reveal a heart when we pop a lantern, we will lose a life and be chasing the dragon with ever-greater frenzied fervor. 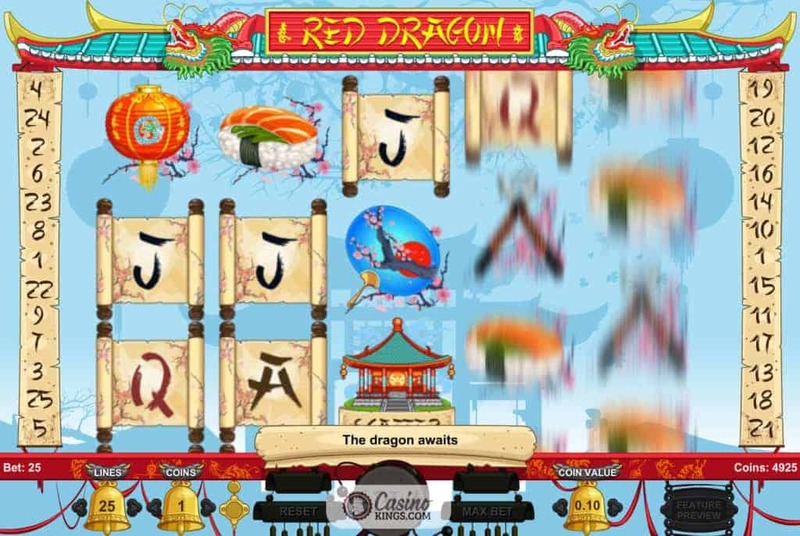 There are many Oriental-themed online slots on the market, but 1×2 Gaming have created an Oriental gem in Red Dragon. It’s neat, classy and has the generosity and looks of a warm and welcoming geisha. Tasty.